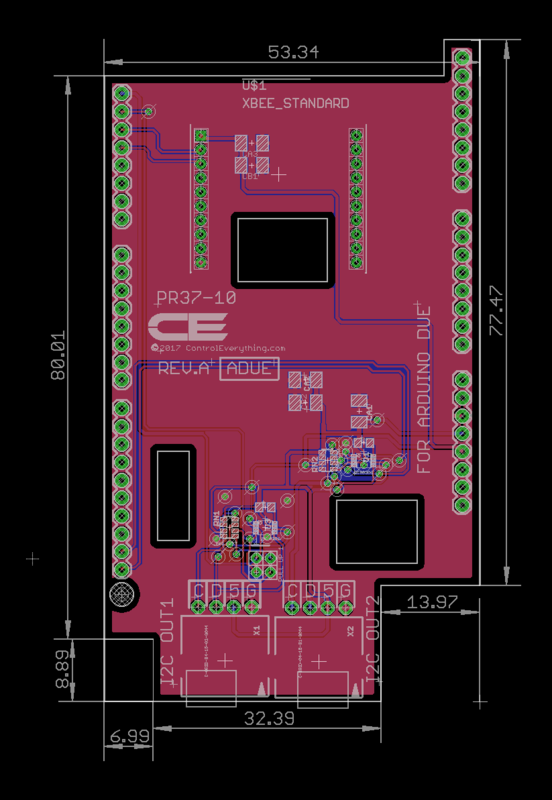 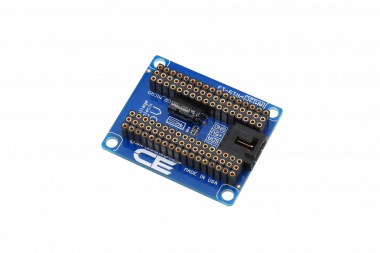 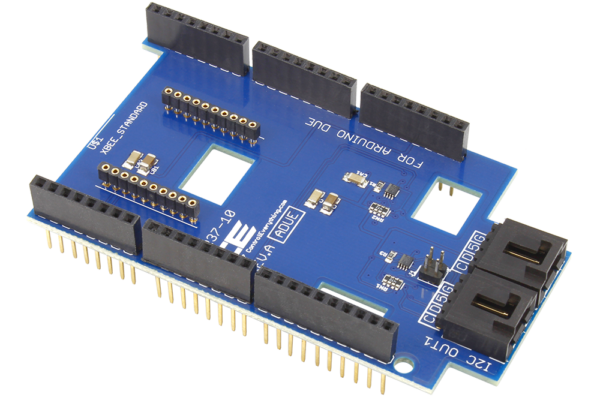 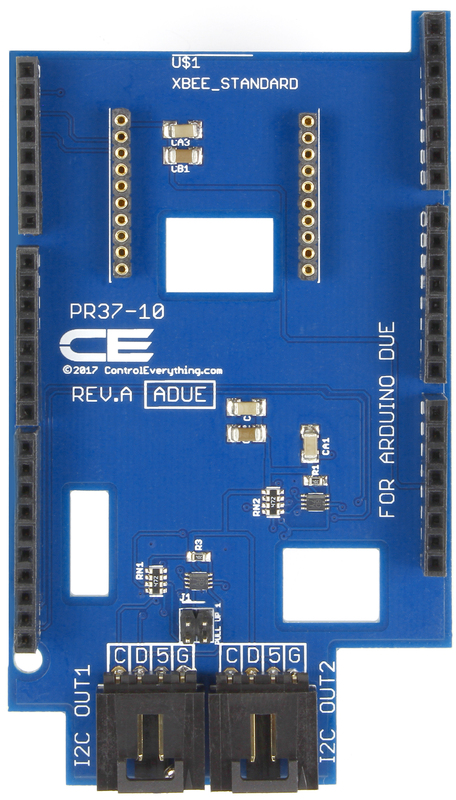 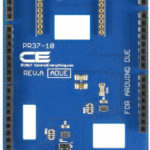 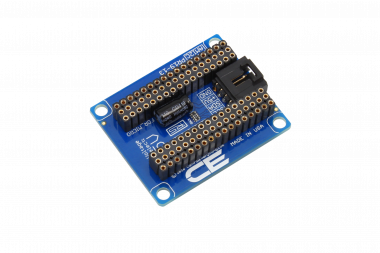 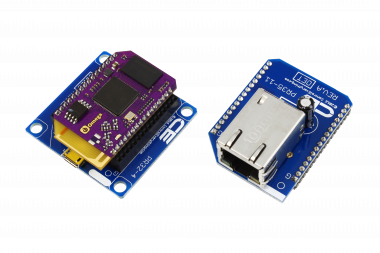 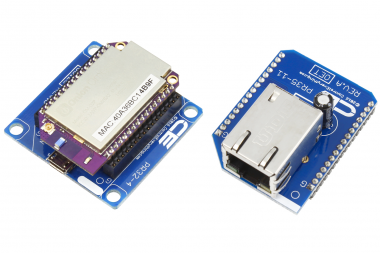 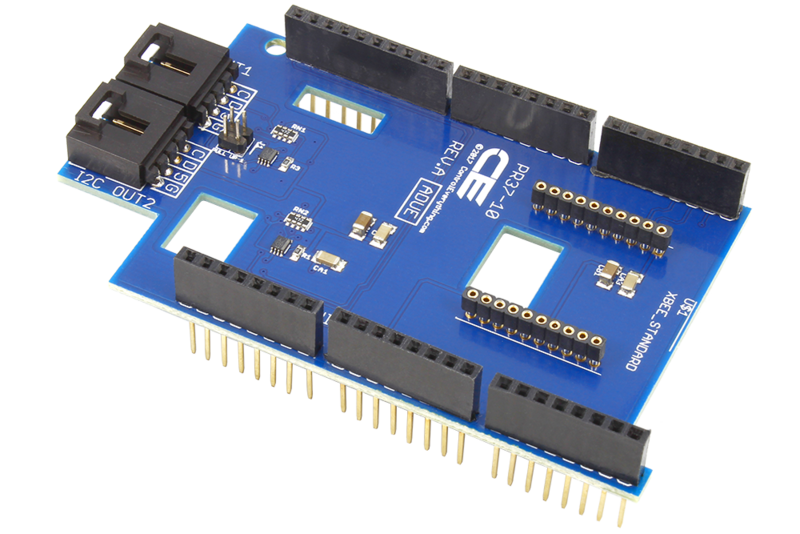 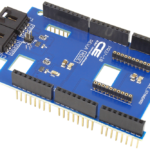 The ADUE is a +5V Dual I2C Expansion Shield for the Arduino Due. 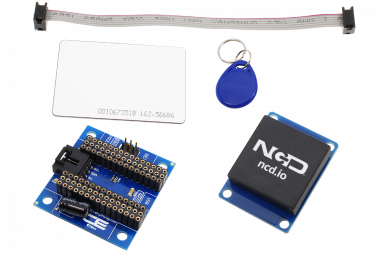 This shield acts as a gateway to the entire NCD I2C product line, allowing limitless expansion possibilities. 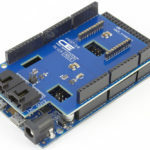 This shield could be the single most significant shield for your Arduino ever made simply because of it’s extreme low cost and broad expansion possibilities. 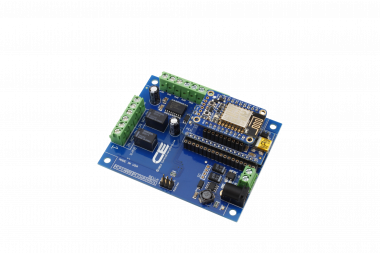 On-board modular communications interface is compatible with XBee® wireless modules as well as our complete line of RS-232, RS-485, Bluetooth, USB, Ethernet, and WiFi communication modules. 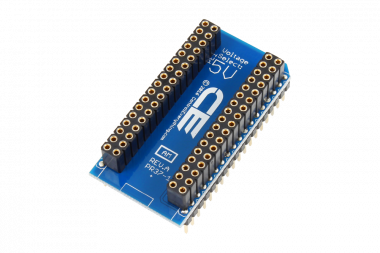 Integrated 4.7K pull-up resistors make it an ideal I2C master device. 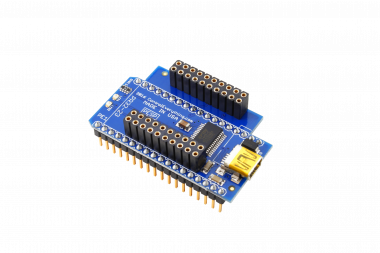 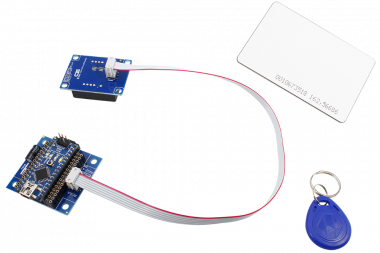 Pass-though design allows you to non-invasively sandwich this shield between other Arduino Due shields without sacrificing compatibility or expandability. 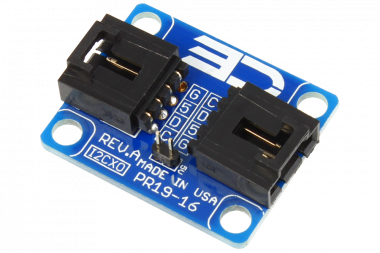 This I2C expansion port is compatible with our entire range of I2C devices, including relay controller, sensors, and various mini modules, making expansion of the Arduino quick and easy, regardless of your application requirements. 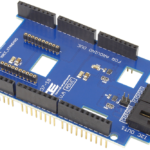 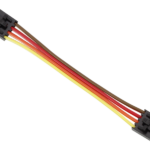 This adapter provides two general-purpose I²C ports, compatible with our complete line of NCD I2C Devices. 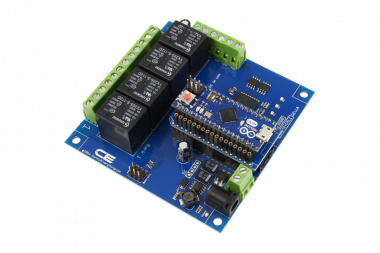 Control relays, monitor current, read just about any kind of sensor you can imagine. 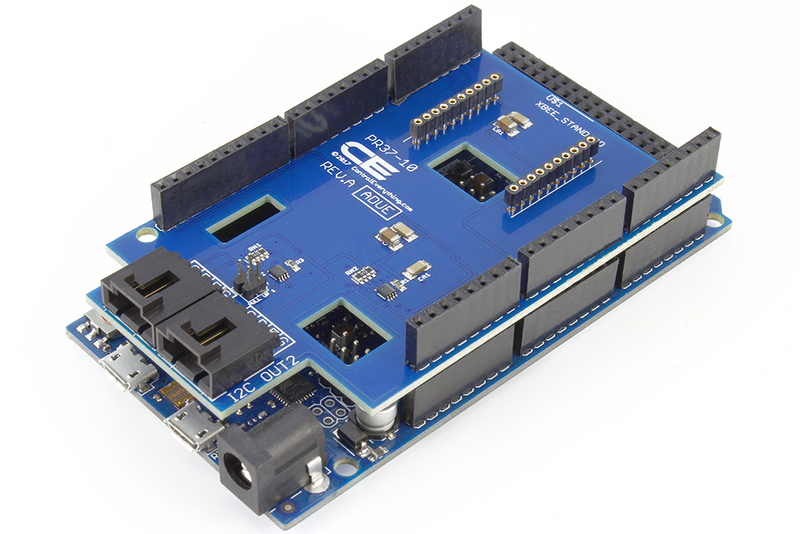 The modular communications interface supports Digi.com XBee® Wireless Communication Modules, as well as NCD Bluetooth, WiFi, RS-232, RS-485, Ethernet, and USB communication modules.